This entry was posted on June 3, 2014 by Jessica Anderson. 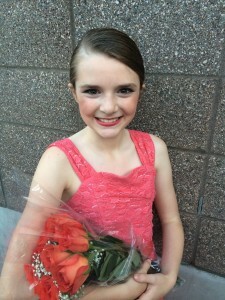 A few weeks ago, I published a post on preparing for dance competitions. Now, in the season of recitals and end of the year parties, it's time to order awards for your dancer. There are many different kinds of dance awards for different purposes. The function of the awards should drive your decision for purchasing. The traditional award for dancers is flowers. The traditional dancer award for a recital is flowers. All dancers love to receive bouquets of flowers after a big performance. As a parent, it's often fun to give your special dancer an award as well. Many parents order ballet trophies for their ballerina's first recital. A great choice is an inexpensive Simple Ballet Trophy for a young dancer. For older more advanced dancers, they may appreciate a gift card to their favorite dance supply store instead of a traditional trophy. Many times dance studios will give participation awards to their dance team members. Resin dance trophies, medals, and dog tags are all great options for dancers at your studio. Our dance studio gave out bling gem dog tags to the dance team engraved with the girls’ first names, and the dancers LOVED them. They were a huge hit! If you are planning a dance competitions, here are some ideas for the awards to offer. Trophies: If you organize a dance competition, consider getting higher quality awards from a reputable supplier. 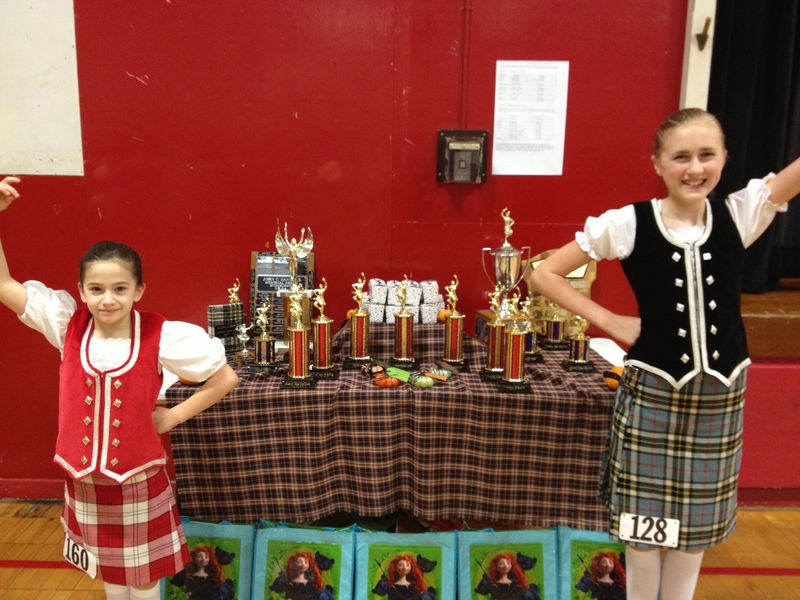 Trophy choices include ballet, jazz, modern dance, tap, ballroom, square dance and highland dance, to name a few. Also, more generic star-shaped trophies make great choices for dance. Our line of dance competition trophies feature a set of 3 cascading stars instead of a dancer. This way all different types of dance can be recognized in a more modern, classy way. With many sizes available, these tall post trophies make impressive awards for the competition winners. Participation ribbons are also something many competitions award. In my experience, my daughter didn’t care about the ribbon as much as winning the trophy. I would suggest skipping the participation awards and putting that allocated money into nicer trophies for the winners. A cute display of awards for a Scottish Highland Dance competition. Dog tags and medals are a great choice for dancers, as they can wear them at the competition, and then hang them from a curtain rod in their room to display, use as a key ring, or clip onto a backpack or purse after the event is over. Dance metals and dog tags are smaller awards so they don’t take up as much space. Many competitions will design their own custom medals; if you would like more information about custom design, feel free to give us a call at 1-877-926-4700. It’s important to acknowledge the time, energy, and commitment put into learning a dance and the guts it takes to perform it on stage. Every dancer gains confidence, skill and grace through the experience of performance!